Massimo Dutti Online Shop Germany: Buy From the U.S.
Massimo Dutti online shop Germany is the German counterpart of the Spanish brand, Massimo Dutti. This fashion powerhouse puts together sophistication with natural elegance. Famous for its quality and comfortable apparel, Massimo Dutti is perfect for cosmopolitan individuals. 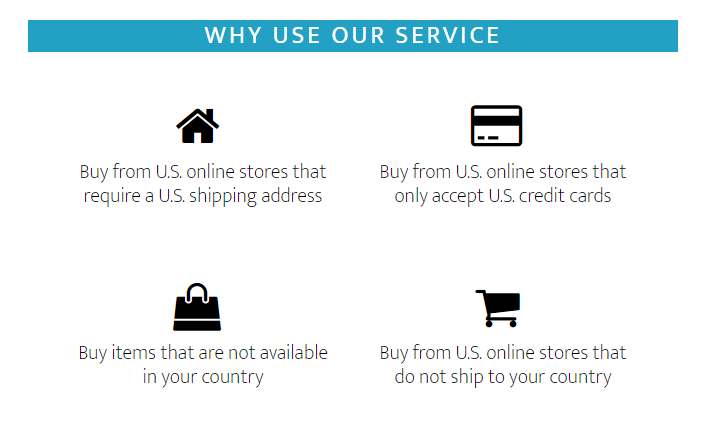 International shipping constraints prevent fans around the world to get access to the latest U.S. collections, but Big Apple Buddy is here to help. Continue reading this article to learn how. The Massimo Dutti USA online shop offers items from raincoats and jumpsuits to dresses and jackets. Massimo Dutti's Fall/Winter ’18 collection features simple elegance, durability, as well as, fashion. 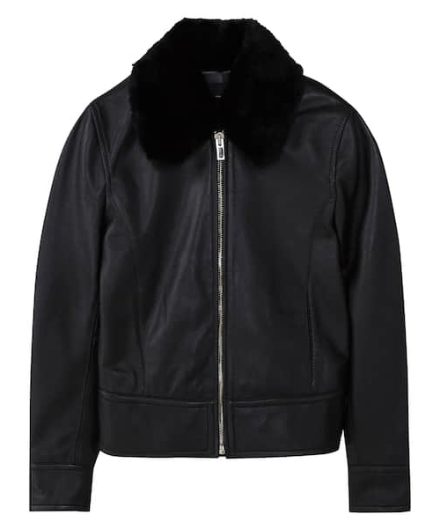 The black Nappa jacket features a retro, classic silhouette with a detachable collar. This item is sure to keep you warm and keep you looking chic throughout the cold months. Accessories are an easy way to add some personality. 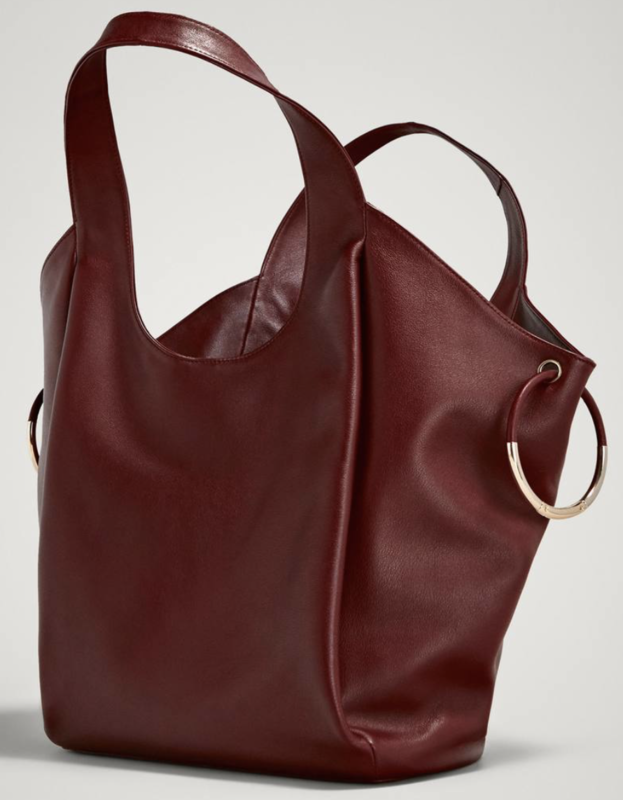 This leather handbag combines practically and shows off a bit of flair with the hint of metal detailing. It comes in three colors, and its suitable for any occasion. No wardrobe is complete without fun fabrics and colors. 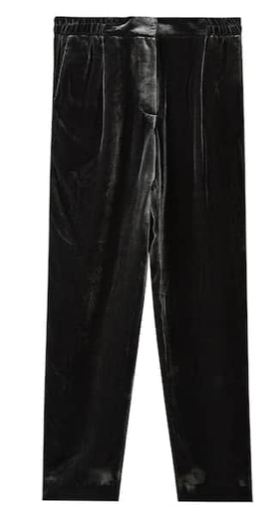 The velvet jogging trousers is a beautiful item that will add a touch of playfulness to any outfit. It is perfect to wear to work or on the night out. Dress up or dress down with this versatile piece. 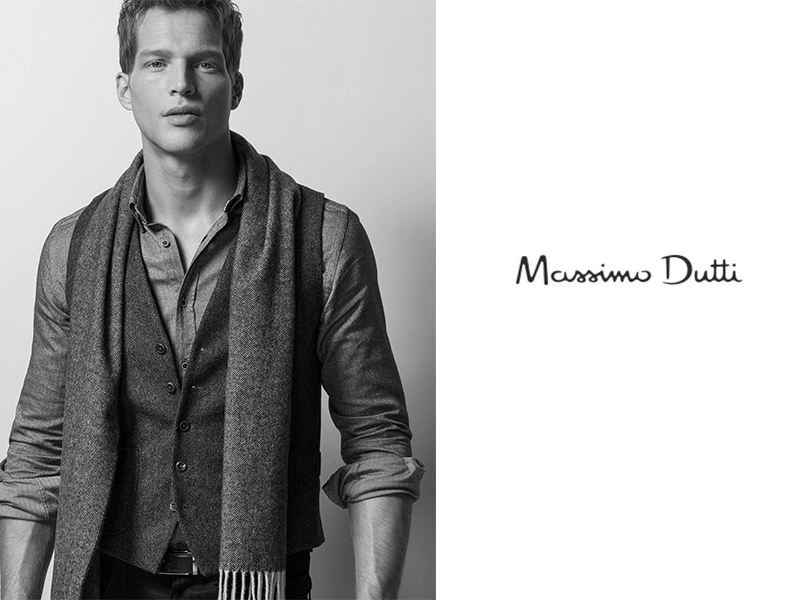 Unfortunately, Massimo Dutti Germany does not offer the same wide selection that the USA online store does. Because of this, many Massimo Dutti followers from Germany are left without access to the latest US releases. There is currently no international shipping from the USA online shop. Continue reading to see how Big Apple Buddy can help. Confirm your purchase and Big Apple Buddy will buy the item(s) from the official website or a reputable vendor. We’ll take care of all the shipping and customs documents and keep you updated throughout the process. Big Apple Buddy offers shipping to over 110 countries. For Massimo Dutti Germany customers, you can expect your package in as little as 2 business days. Start shopping now with Big Apple Buddy!